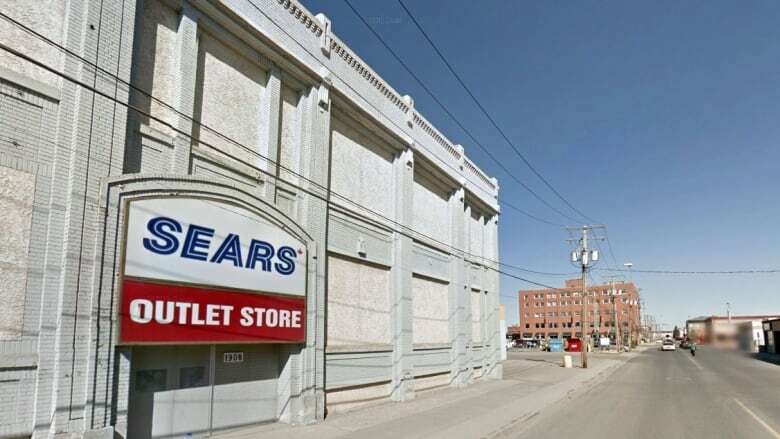 The bankruptcy of Sears had a knock-on effect on Regina’s retail vacancy rates in 2017, dumping an extra 266,000 square feet of vacant space into what is otherwise a robust retail market, according to Colliers Regina’s latest report. The bankruptcy of Sears put a damper on Regina's retail vacancy rates in 2017, dumping an extra 266,000 square feet of vacant space into what is otherwise a robust retail market, according to Colliers Regina's latest report. The extra space raised Regina's vacancy rate to 4.59 per cent, its highest point in recent memory, according to the local branch of Colliers International. However, the real estate services company said that beyond Sears, the city's retail market has remained strong with new growth and stable rates. "In fact, without Sears, the vacancy rates would have dropped to rates lower than 2016," stated the Colliers report. After retail giants like Sears and Target shutting their doors, many landlords now prefer to deal with smaller and mid-size tenants, rather than relying on a single lease, the report notes. Boutique retailers and other businesses continue to set up shop in downtown Regina, according to the report, which highlighted the fact that H&M will also be opening its first Regina location at the Cornwall Centre in 2018. 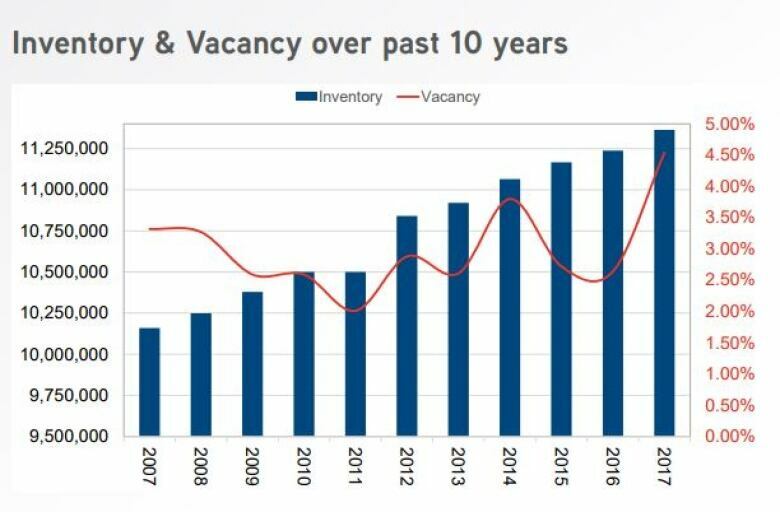 The city's south also continues to boast below-average vacancy rates and new development. In the past year, the Grasslands area added 70,000 square feet of new retail space to the city, encompassing 64 per cent of Regina's new construction, according to the report. East Regina added 30,000 square feet to Regina's inventory, a slowdown from previous years, but Colliers said it expected this to "easily be surpassed in 2018" with future retail developments in the east including a 148,000-square-foot Costco, the large-scale Tower Crossing and Dream Centre's 75,000-square-foot Eastbrook site. North Regina has seen less momentum, with most of the developable land already used, and the northwest also seeing "next to no built options" for tenants, the report says. However, the northwest will see the development of Capital Crossing, which is planned to include 250,000 square feet of retail and mixed-use space. New projects are also planned in Coopertown and Westerra in the northwest. "Going forward, Colliers expects Regina's retail market to remain strong with relatively low vacancy and stable rental rates," the report says. However, while the economy remains on the softer side, Colliers says it is unlikely that there will be mass speculative development in 2018.